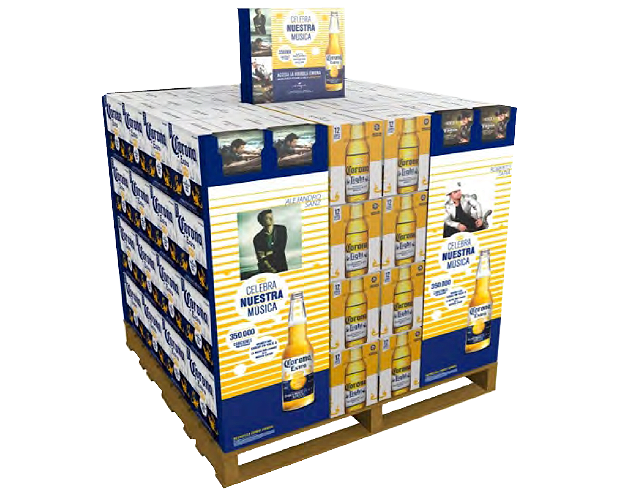 Drive awareness and product consideration among LDA Hispanic, Millennial Males. 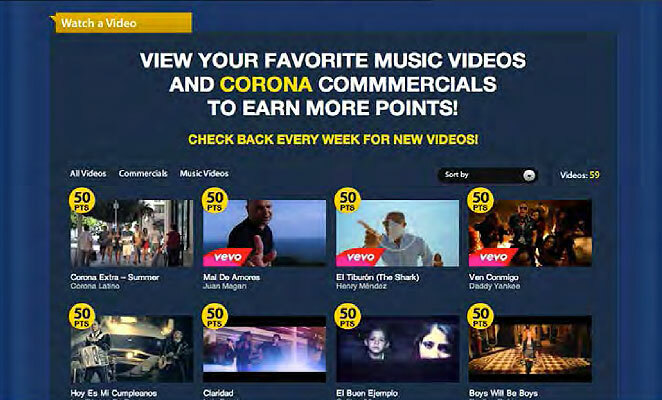 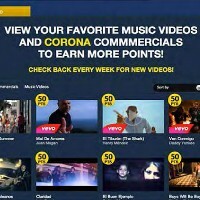 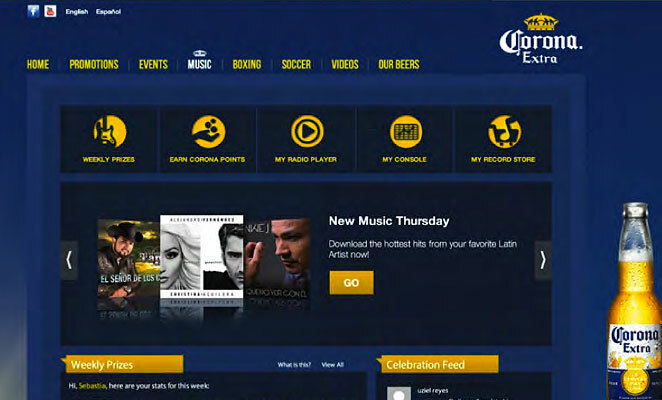 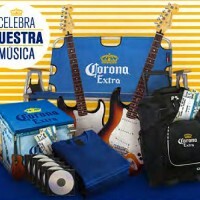 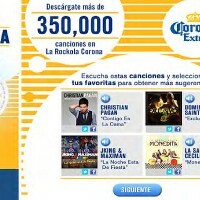 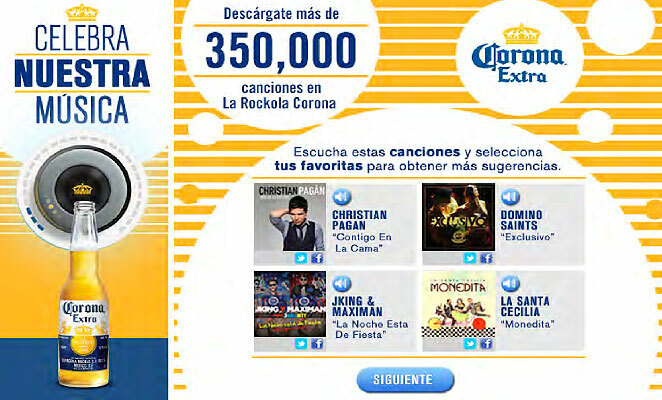 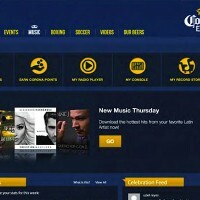 Digital program exclusively developed for Corona featured music downloads, videos, and images from top Latin Universal Music Group artist. 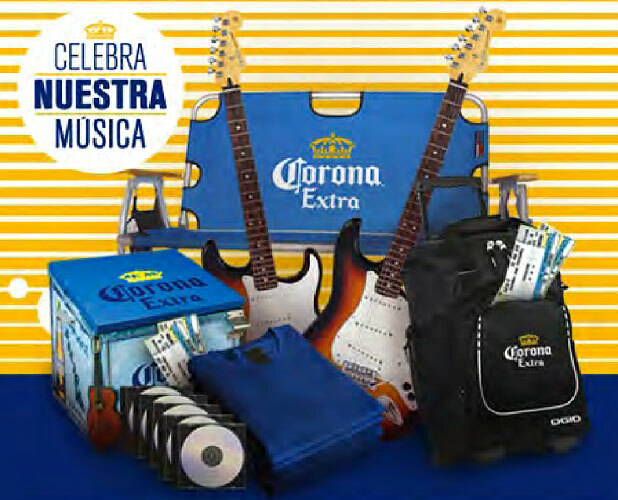 Consumers engagement with the brand was ignited by completing social activities to earn points, enter weekly prize drawings and a grand prize sweepstakes.